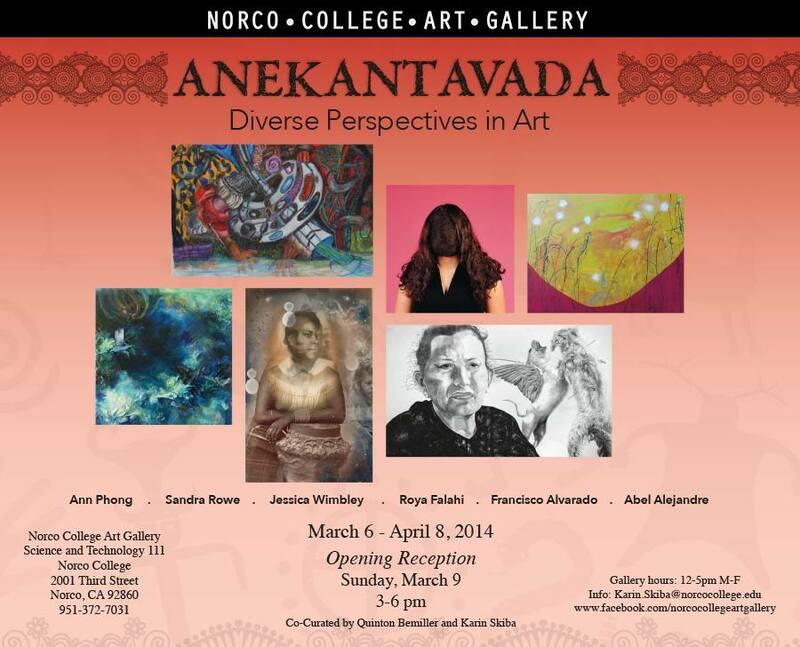 I have several pieces in a group show at Norco University. Opening Sunday, March 9th, 3-6 PM. Runs March 6 - April 8, 2014. Co-Curated by Karin Skiba and Quinton Bemiller.